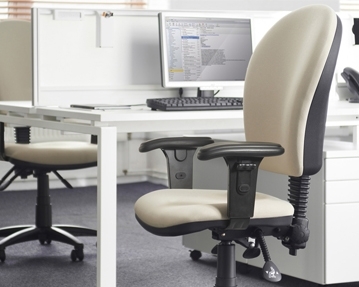 At Furniture At Work, we offer a broad selection of designer operator chairs. These seats represent the perfect combination of comfort and style, offering you a supportive place to sit all day, every day. 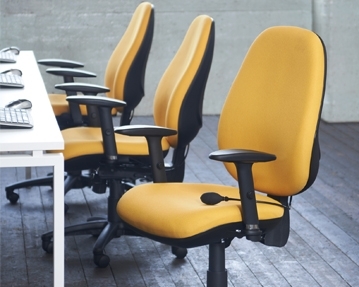 Choose from ranges including our Point, Castle, Moor, Gilmour and Polnoon collections. 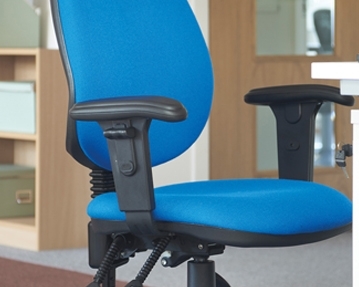 All of our operator chairs feature thick, padded seat and back sections, and each one can be adjusted in terms of height and tilt, meaning you can alter its position to suit your exact requirements. 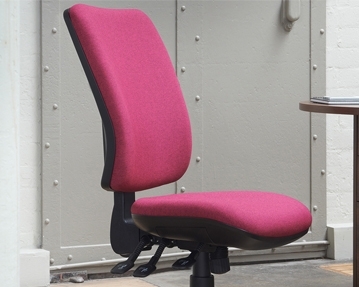 You can choose from designs with and without armrests, and you can select your preferred chair colour to get your look spot on.